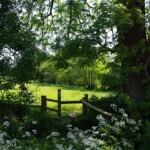 Much of first part of the Essex Way is taken up by green lanes that take you deep into the heart of the county. There’s a delightful prelude though either side of Ongar, to the west the highest ground of the Way, and to the east a passage beside the River Roding. 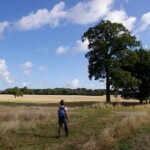 Epping to Ongar, 7½ miles, 12km. It doesn’t take long to leave Epping behind. 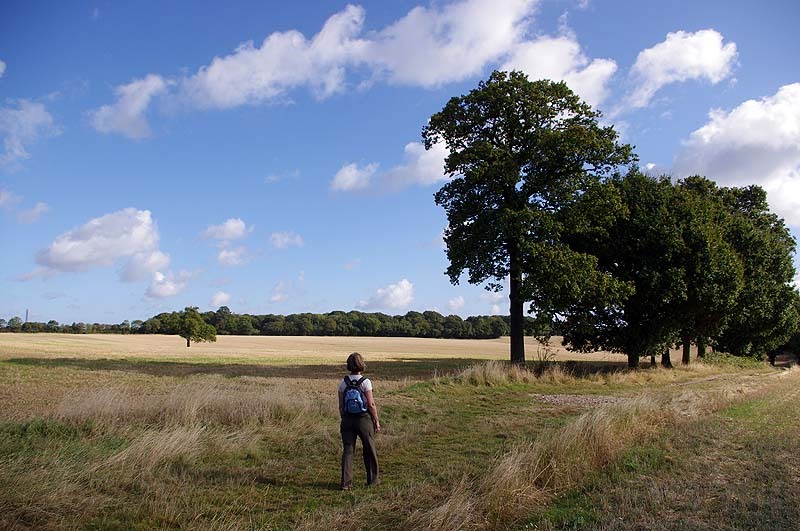 Soon you’ll be treading the first green lane of the Essex Way, passing (or perhaps not) two of its first rural pubs, and experiencing wood and coppice, open fields and distant views – in short, a mix of all the things that characterise the route of the Way. 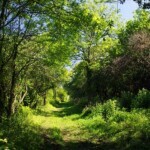 Look out for the nature reserve at Gernon Bushes and the first village of the Way, Toot Hill. 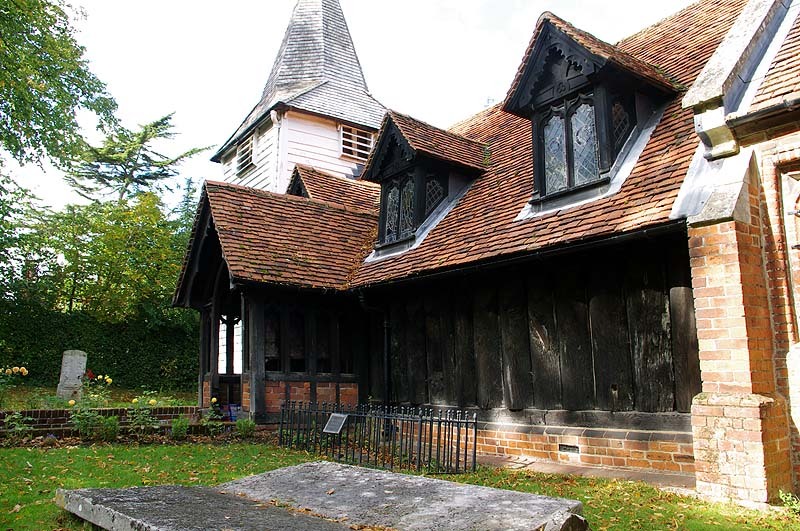 Just short of Ongar, the church at Greensted is of international importance, as the oldest wooden church in the world. 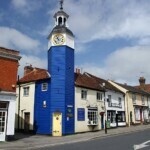 Ongar to Salt’s Green, 8½ miles, 13km. 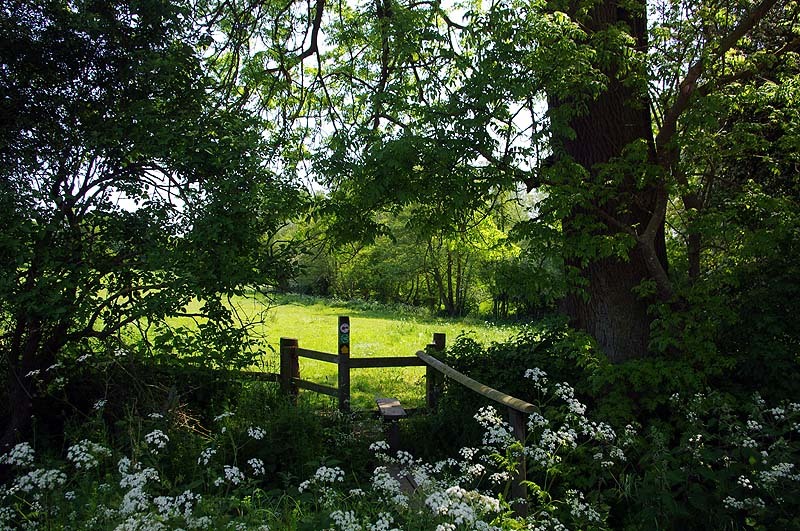 This stage takes you past the site of Ongar’s Norman castle to a quiet mile beside one of Essex’s major rivers – never much more than a stream – the Roding, a Thames tributary which drains much of the county between the Lea on the western boundary and the North Sea rivers. 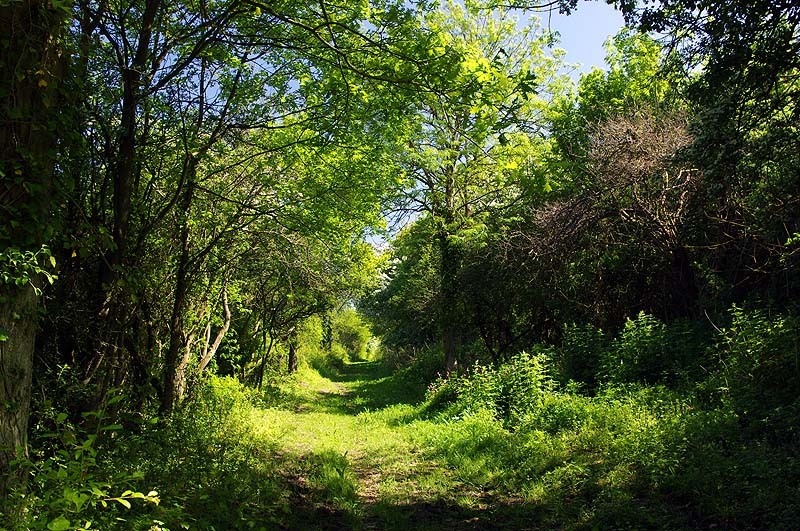 Thereafter, the Way hurries on by way of two green lanes, always a haven from the sun and wind (but sometimes damp underfoot). In between is the unique, for Essex at least, double-churchyard at Willingale. Salt’s Green to Great Waltham, 8 miles, 13km. This is the first stage of the Way, and its Epping Forest prelude, away from the influence of Thames-bound rivers; here you have passed over into the catchment of the Chelmer and its tributary the Can. After Good Easter, the Way continues the theme of using green lanes to travel deep through the Essex countryside, here to the historic village of Pleshey. Pleshey still sits within the 40 acres enclosed by the outer rampart and ditch of the Norman motte and bailey castle. Footpaths encircle many of the earthworks – the motte is up to 15m high – and viewing of the castle can be arranged by appointment. Great Waltham to White Notley, 11 miles, 18km. For a relatively level county, Essex requires a lot of rivers to drain it. This stage crosses three of them, the Chelmer, Ter and Brain, each with its own personality; the smallest of them, the Ter, is close at hand for nearly half the stage, and a charming companion it is. 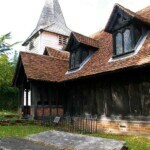 Don’t miss the lovely church at Little Leighs, or the pub with Essex Way phonebox opposite at Fuller Street. White Notley to Coggeshall, 7½ miles, 12km. This stage heads past the church at Cressing, with its links to the medieval Knights Templar, towards the Blackwater Valley, well seen from the approach into Coggeshall. This is one of the areas of Essex where the Kesgrave sands cover the clay soil, and sand and gravel extraction continue to this day (and indeed do not provide the Way’s finest hour). 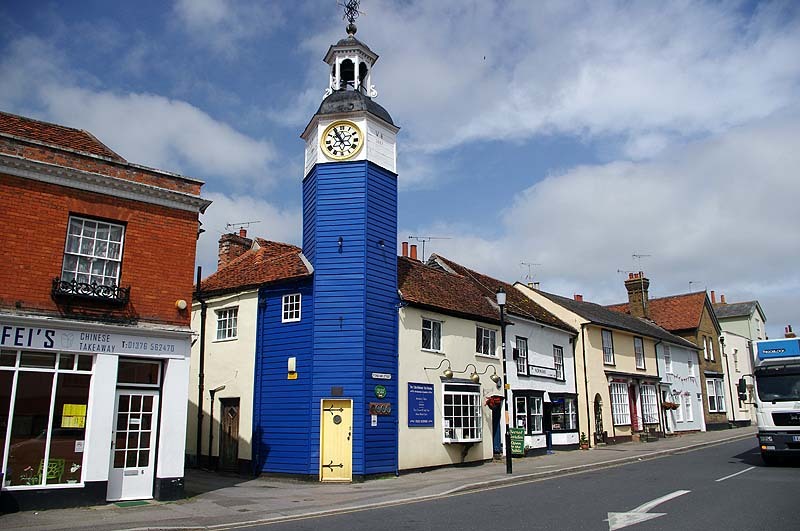 The highlight is undoubtedly Coggeshall itself; the Way only skirts the town, which is far too good to miss – from the church, try a loop down Church Street to the historic 16th house of Paycocke’s and back along East Street.